The acclaimed director returns from 'retirement'. Did any of us really believe Steven Soderbergh's claims of retiring form cinema after 2013's Side Effects? 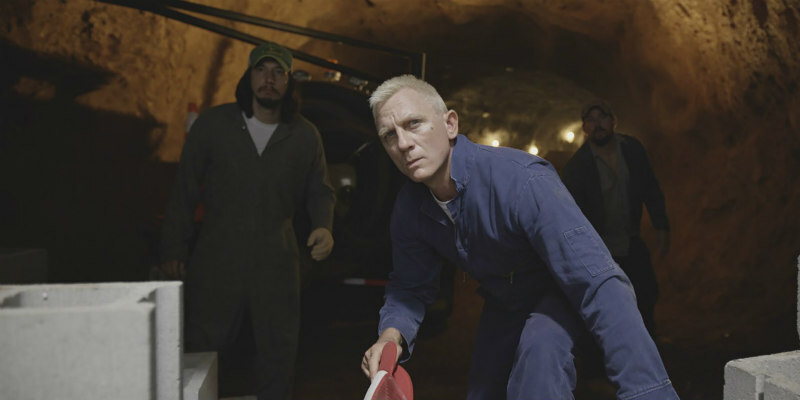 Just four years later, Soderbergh returns with Logan Lucky, an all-star heist caper about a family, the Logans, cursed with bad luck, who draw up plans to steal a fortune from a Speedway track. Starring Channing Tatum, Daniel Craig, Adam Driver, Hilary Swank, Katherine Waterston and Riley Keough, Logan Lucky is in UK/ROI cinemas August 25th.